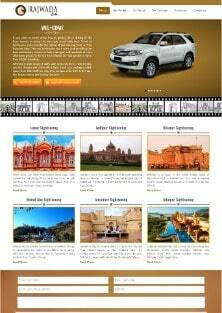 We are one of the most affordable Web Designing, Development & Marketing service provider in Jodhpur(Rajasthan), INDIA. Established to support small businesses & start-ups who are tired of expensive, poor-quality service providers. 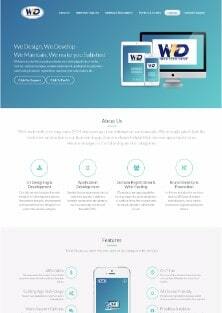 Web Tech Desk, the heart winning one of the most affordable web designing & development service provider in Jodhpur aims to deliver world class mobile responsive websites, built to serve your purpose and to grow along with your organization, therefore we put our best effort on every single website project considering it as own site. 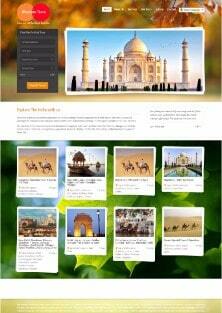 Good looking web designing with best user interface & all are in affordable and competitive prices. 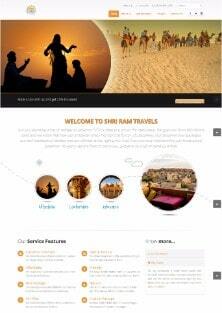 The best user experience and website development to best showcase your services & products. 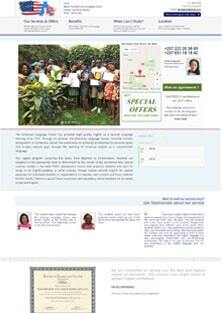 Have your website hosted on the web with most affordable prices without compromise service quality. Never inferior to anyone. We help you to build your good search ranking in the search engine results. Tired of using ready made CMS & want to make your customized? 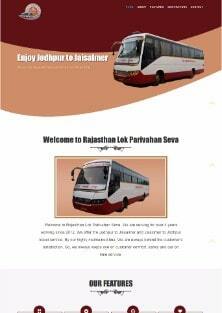 then our this service is well suitable for you. Want to improve your marketing email? 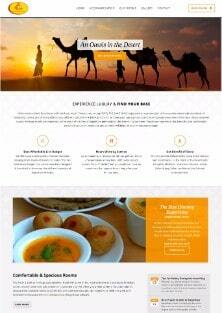 We can make Email templates for your better email marketing. We constantly working hard towards customer satisfaction with innovative & functional skills. We firmly believe in delivering impressive solution and great value to make happy customers. Web Tech Desk was great to work with. Communication was good and work was delivered on time. I look forward to doing more business with them. very good work.. Time to time reporting, used cutting age technology and on time delivery. Definitely give him more work in future and highly recommended to others as well. WEB TECH DESK was very friendly, professional & knowledgeable. They worked with me for a long time on this project, making all of the changes that I requested until it was absolutely perfect. They were very patient and took the time to make sure I understood the files they created. I would absolutely work with them again. Thanks a lot.. ! 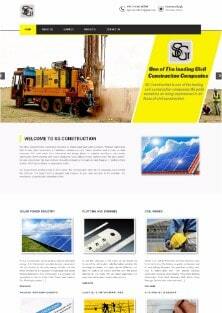 I thought it was a real challenge getting to design a website with inspiration from another website. I happened on Jaidev Bhati. 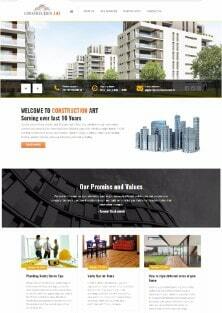 He told me he can design just any website of my choice. By the time i presented the Avada Audiology Website, he told me i can have exactly the same thing. 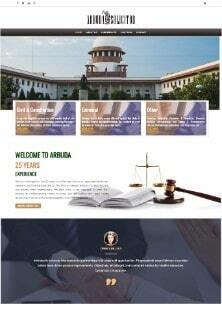 The amazing part is that, contrary to the original website which was not responsive on mobile devices. He's was responsive. Today the enterprise were i work is proud of having the site. Every option is eye catching and users can easily get answers to Question. 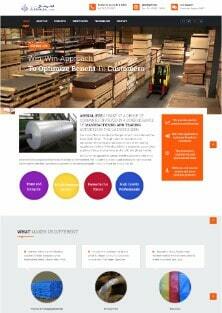 I Thanks the whole Support Webtecdesk and keepup with your excellent and affordable service. I highly recommend WEB TECH DESK for your web solutions, and would be happy to work with them on future web project needs. 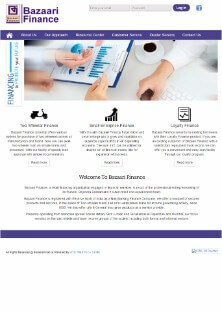 I am very pleased with the re-design of my website. It has been several years now that I did not feel connected with my previous website. 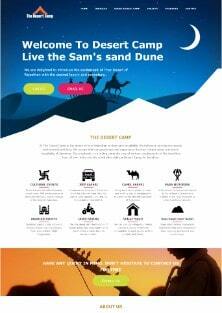 However, WTD consulted with me and helped me identify a design that is personalized, warm and easy to browse.. I just wanted to thank you for the excellent job you have done on our website. I am very pleased with the final product. I’m so glad I selected WEB TECH DESK for the job. You made it a pleasure to work with you from the initial conversation of the concept of my website, through content development and page layout to the final roll out of the site. The part I enjoyed best was your professionalism and your ability to get things turned around in a timely fashion. I have been pleased to continue to use your services to monitor and tweak my website to make it indeed a valuable asset. Thanks once again! Web Tech Desk is the best company to work for all your online business needs.They have solution for your all digital problems. The provide truly professional services & guidance!! We wish them Best Of Luck For all their Future Endeavors! 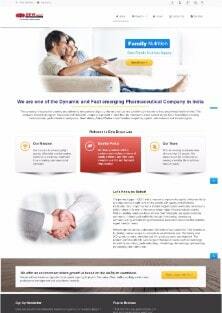 Web Tech Desk designed and developed my company website. I am very pleased with their service. These guys deliver as they promise and educate me well about various web techs. Highly recommended. We are very professional and dedicated to our work. If you having any query to ask and wanted it to be resolve then you can use the below form and drop your query. We will call you back to resolve the same. I would like to discuss about.I would like to discuss about Website Development.I would like to discuss about SEO for my website.I would like to discuss about Web Hosting & Domain Registration.I would like to discuss about Re-development / Maintenance.I would like to discuss about Custom CMS or Software.I would like to discuss about Business Relation with You.I would like to discuss about any Other. We are highly appreciated by our clients and we are thankful for that. Below are the companies & business who had trusted on us and given us opprtunity to serve them.